We offer offer a wide range of Auckland dental implant solutions including crowns and dental veneers Auckland has to offer. Whatever the problem, make an appointment to see the friendly team today and let us help restore that beautiful smile. A dental implant serves as the replacement for the root portion of a missing natural tooth. A dentist places the implant into either the upper or lower jawbone. After a period of time, the implant integrates with the bone and becomes a secure anchor for a replacement tooth, a fixed bridge, a removable partial, or a complete denture. 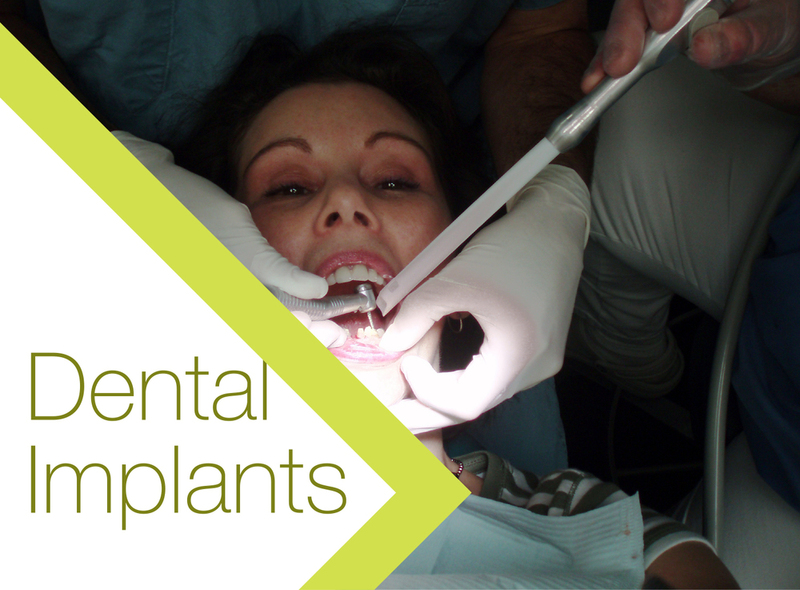 If you are missing one or more teeth, then you may be a candidate for a dental implant. We can set up an appointment with Dr. Gin Wong where you will be able to discuss your individual clinical situation. Dental implants will allow you to smile, speak, and eat with confidence and comfort. Can a Dental Implant be used as an Alternative to Root Canal Treatment? YES! 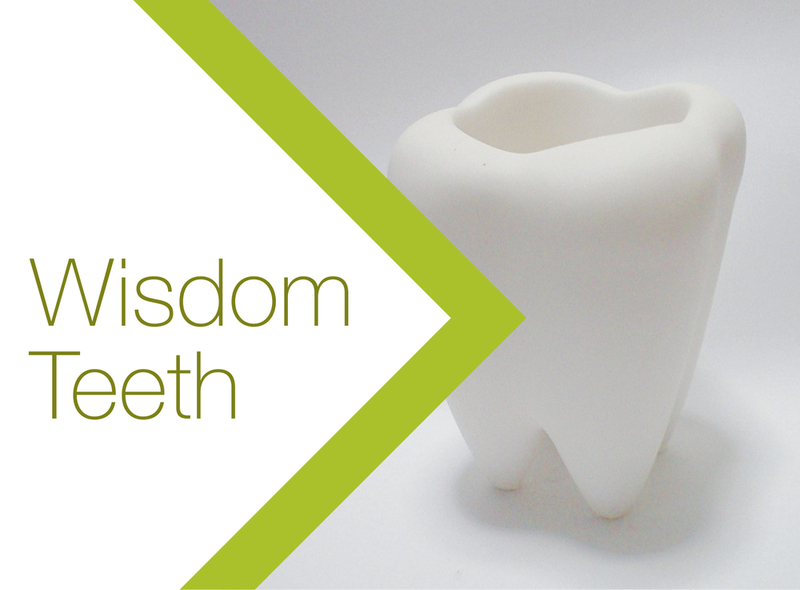 Not all teeth are good candidates for root canal treatment. Root canal treated teeth are susceptible to decay and fracture, while implants are not susceptible to decay and almost never break. Implants are an excellent and prudent alternative to the root canal, post and core, crown lengthening, and crowning procedures. Often, the cost of saving a tooth with a variety of treatments can exceed that of the placement and restoration of an implant. How Much Pain Will I Experience? Usually minimal to none. 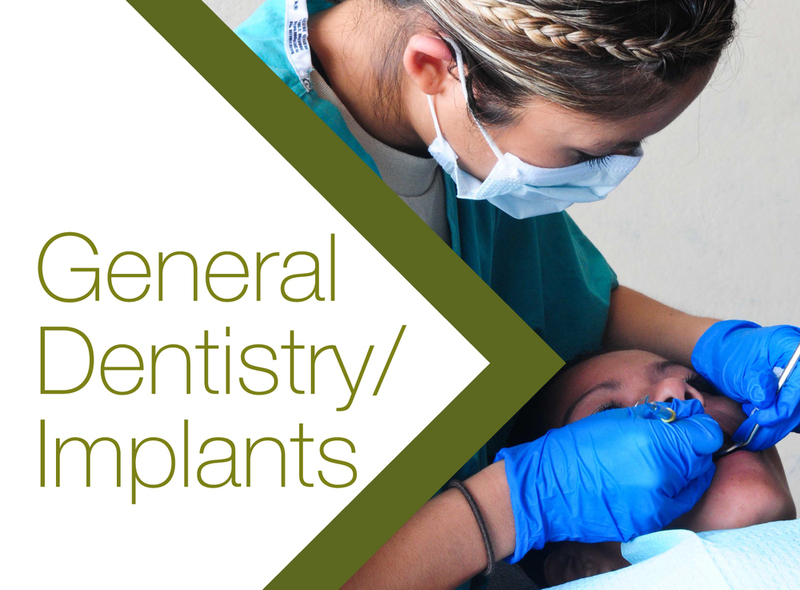 While undergoing treatment, you will receive local anesthesia (or other forms of anesthesia). You may have mild post-surgical soreness for up to 72 hours. An over-the-counter pain reliever will alleviate the discomfort for most patients. What Will Be The Appearance of My Mouth During Treatment? The dentist may provide you with a transitional prosthesis that will have the look and feel that you need during this period of healing. With the implants, it is often possible to have a fixed transitional tooth immediately after the placement of the implant. How Much Time is Required to Have an Implant Procedure? A single dental implant placement is usually completed in less than an hour as an office procedure with local anesthesia. The implant is then allowed to heal with the bone for a minimum of eight weeks. If you have poor quality bone and bone-grafting procedures are necessary, the overall process can take up to 12 months or more. 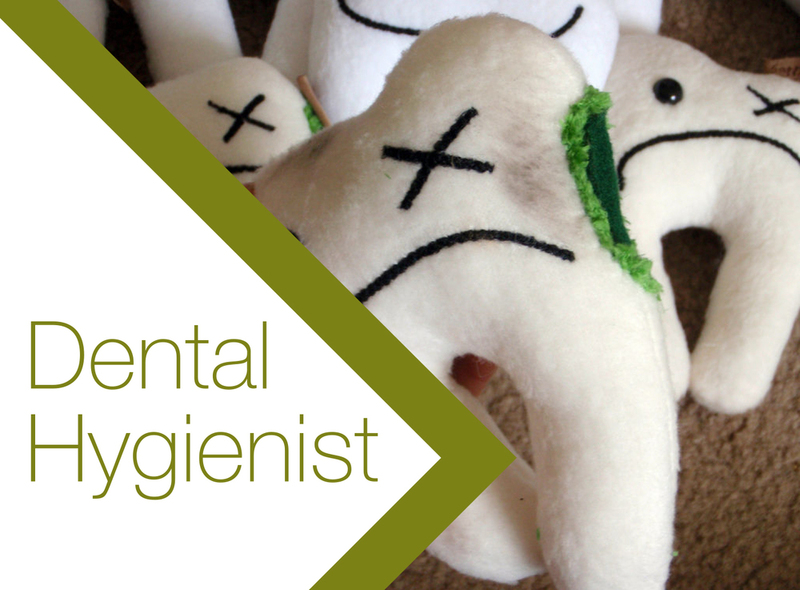 Your dentist will determine which surgical procedure is best for you. This photo shows how an implant and an all-ceramic crown restored the site of a congenitally missing lateral incisor. A missing lateral incisor was replaced with an implant and crown.